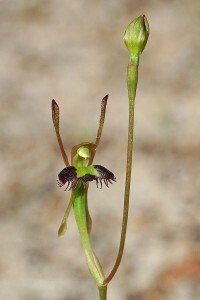 These orchids were removed from Lyperanthus (Beak Orchids) and placed in the new genus Pyrorchis. 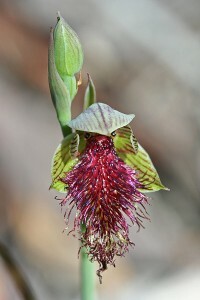 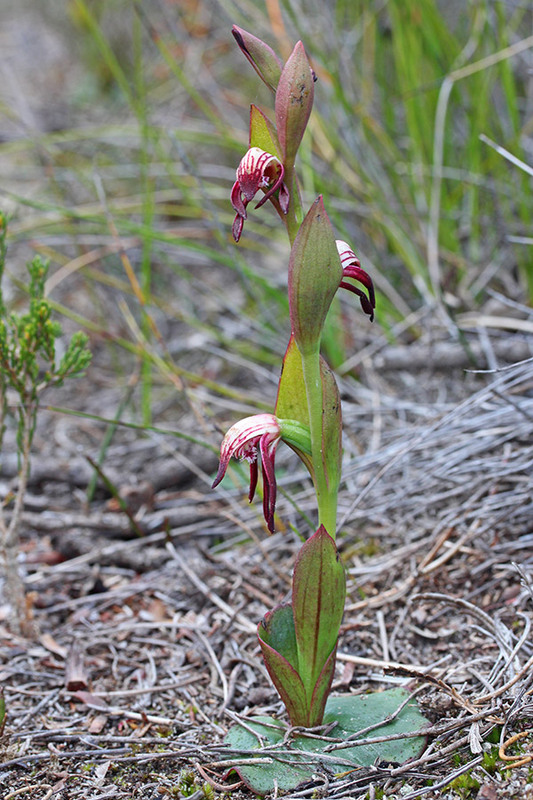 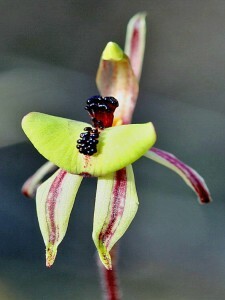 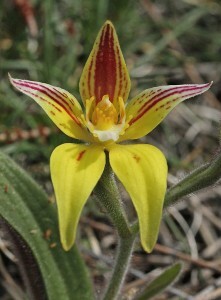 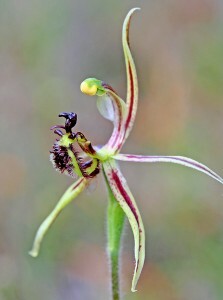 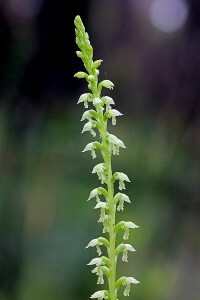 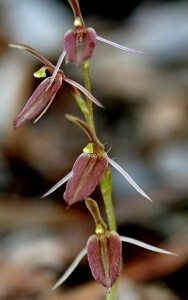 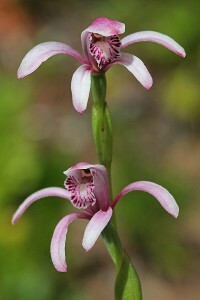 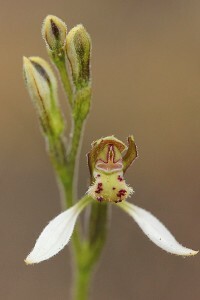 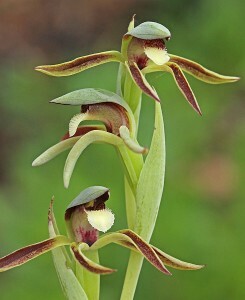 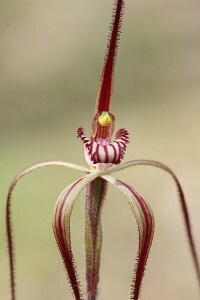 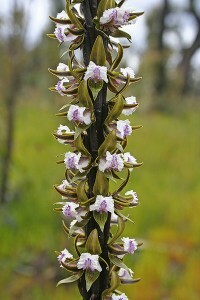 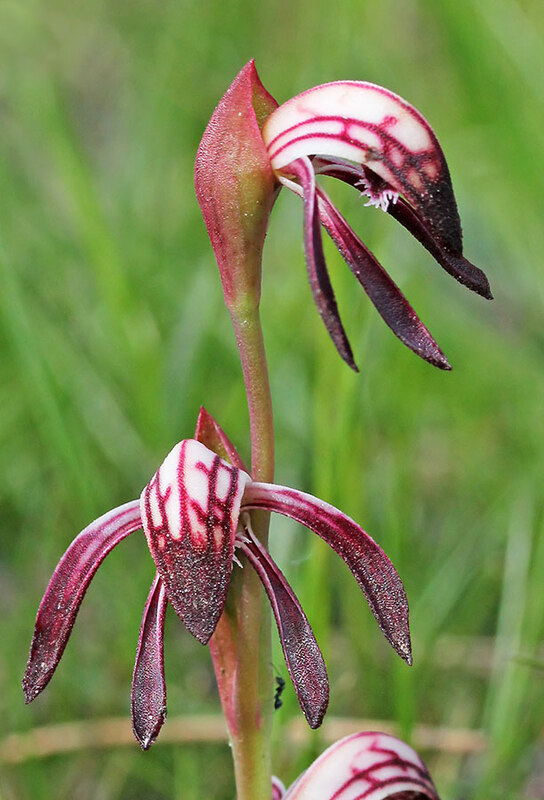 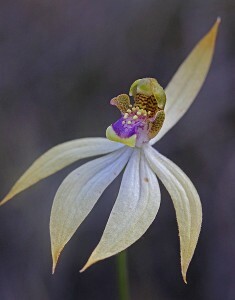 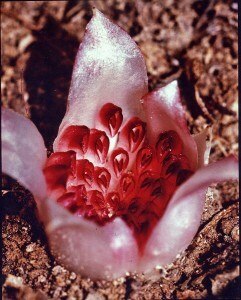 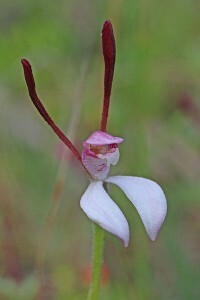 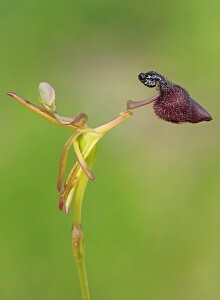 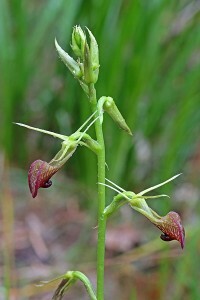 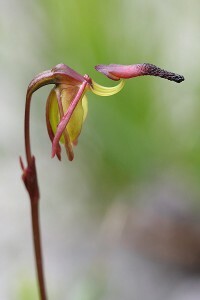 The common name Beak Orchids no longer applies. 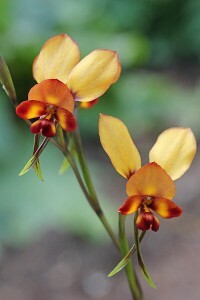 Fire Orchids has been selected as the new common name. 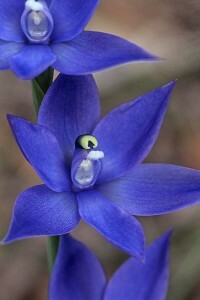 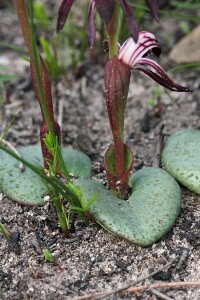 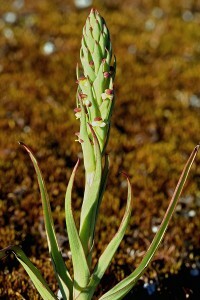 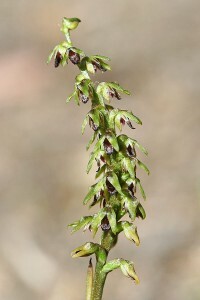 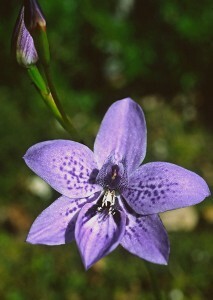 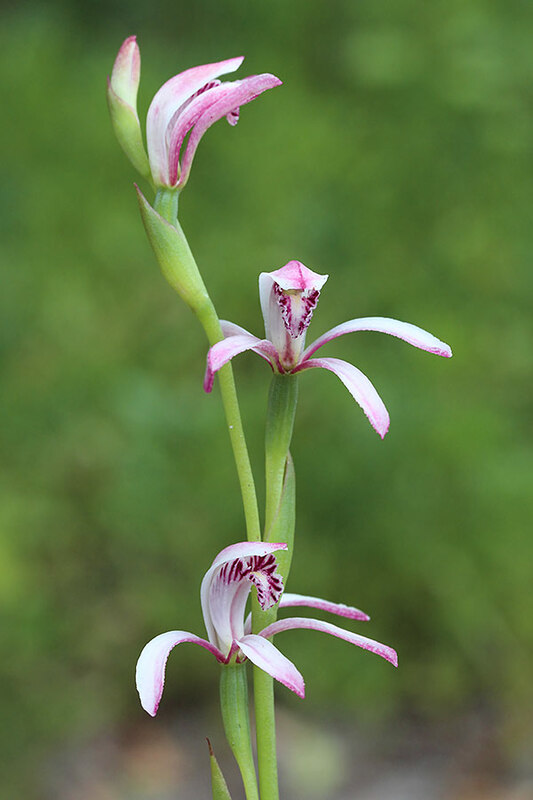 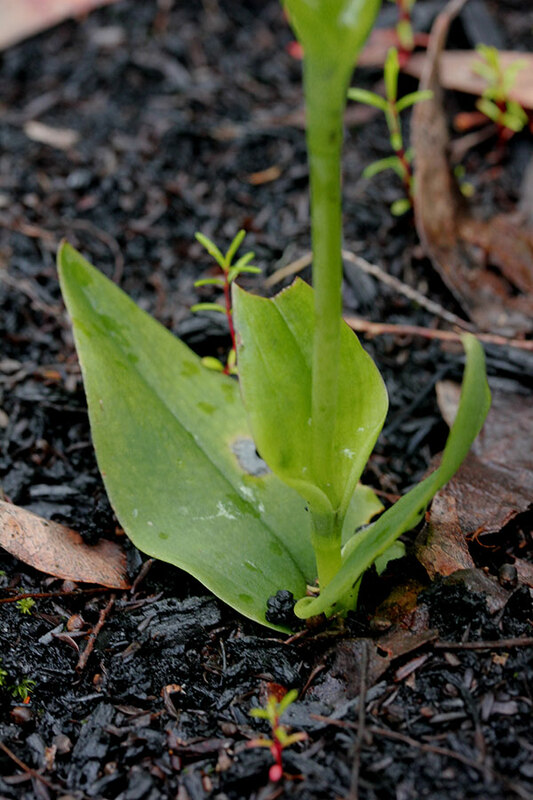 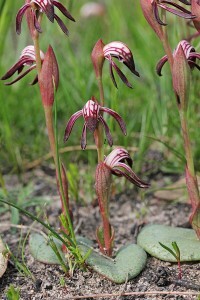 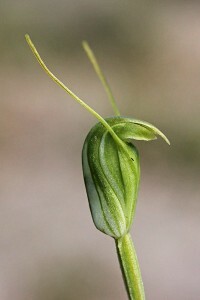 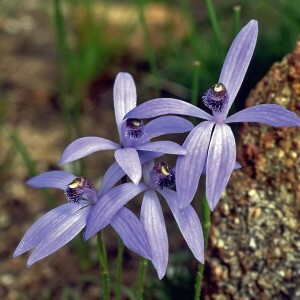 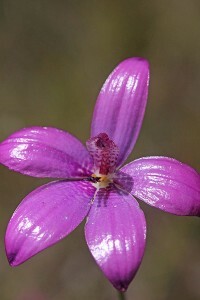 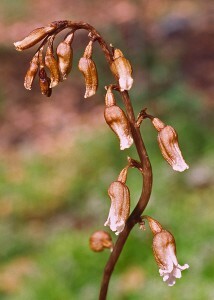 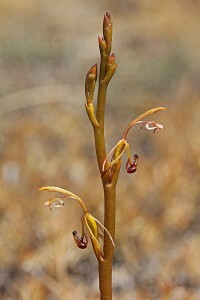 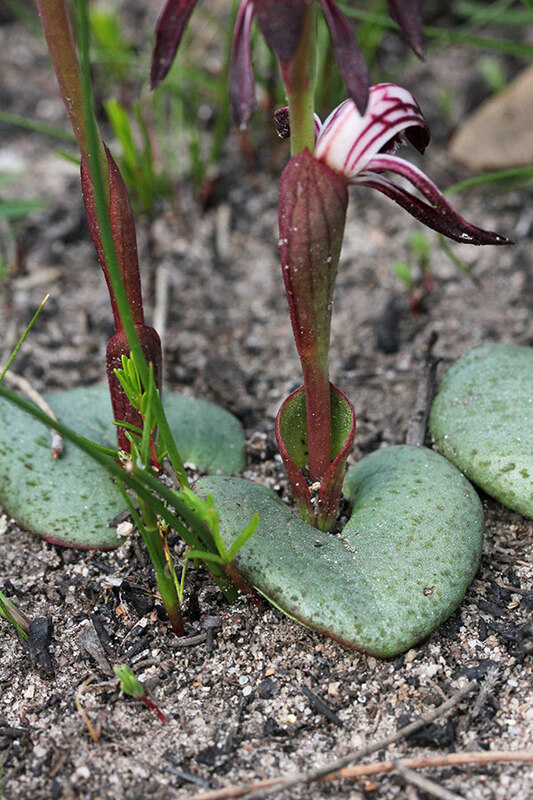 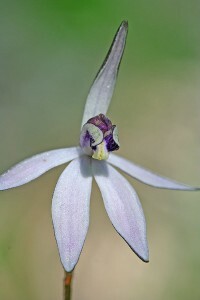 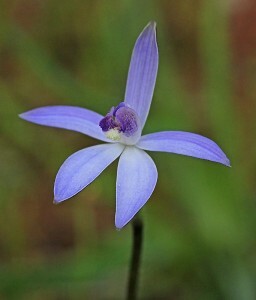 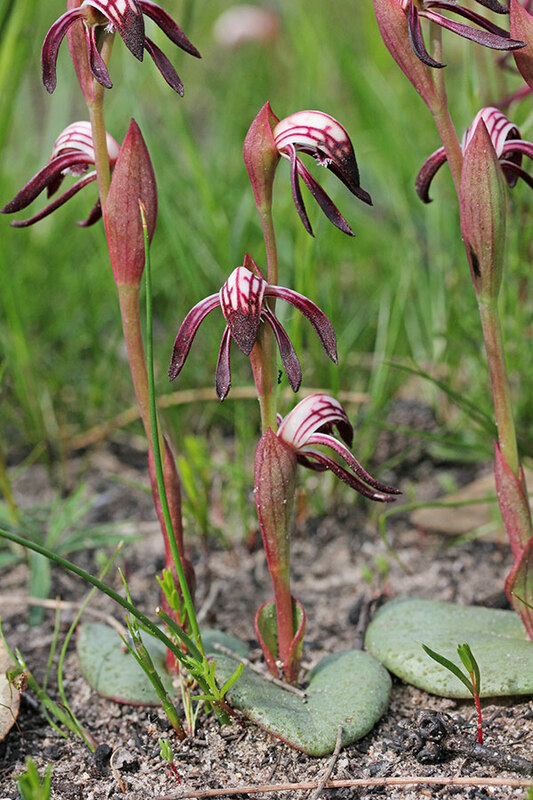 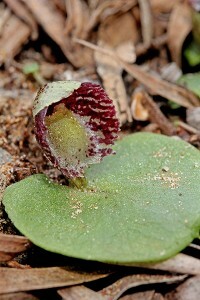 Each flowering plant has up to three overlapping leaves which are smaller, slightly more elongated and less fleshy than those of Fire Orchid, P. nigricans.